Since June 2015, I have been a consultant for Beautycounter and have helped countless clients switch out their conventional personal care products to ones which are both high performing and safe for human health. 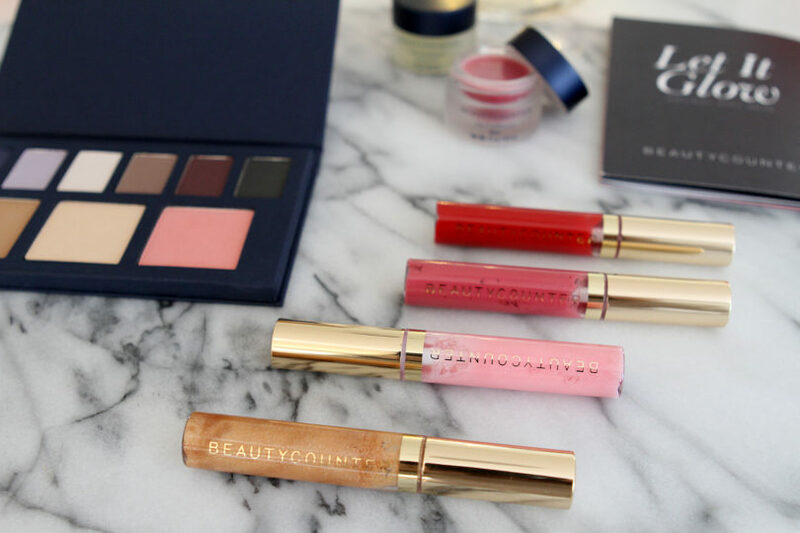 Founded in 2013 and based in Santa Monica, Beautycounter is a certified B-Corp and is dedicated to sourcing and producing products which are both sustainable and ethical. Dedicated to a health and safety standard that is unparalleled in the industry, our Never List comprises over 1500 questionable or harmful chemicals that we will never use. The laws that govern the personal care industry in the United States have not been updated since 1938, and only 11 ingredients are banned from use. 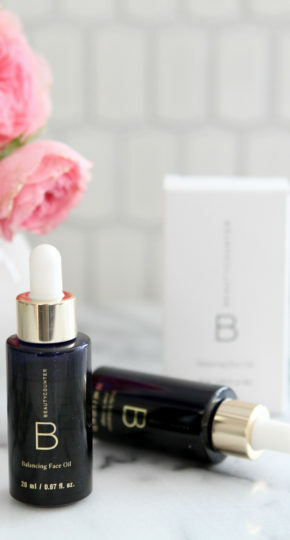 Beautycounter is committed to not only producing safe products, but also pushing legislation so that safe products are the norm, not the exception. If you have questions about Beautycounter or would be interested in trying samples, you can reach out to me via email at andrea@howewelive.com. 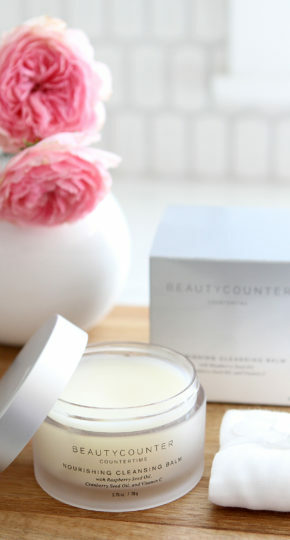 To learn more about Beautycounter, please visit our website and watch this short video. Join my private Facebook group for video tutorials, access to exclusive promos, and new product sneak peeks. You can also check out our Holiday collection, currently on sale through the end of 2016. If you’re interested in learning more about the Beautycounter business opportunity, and what it’s like to be a consultant, you can email me at andrea@howewelive.com.